If I could. I'd spend more time at the college. Today I miss being a part of Chowgules. That's what the institution does to you. Makes you want to learn. Want to grow. The Shree Maliikarjun College of Arts and Commerce was started with a mission to promote the community development through strengthening students by offering them a path to learning life’s education and setting the standards. It has an aim to lead the others in the education sphere by providing quality education through liberal commitment, passionate efforts turning the quality better into the best College have made efforts to spread the education through the underprivileged sections of the society it purely believes in providing quality education to the girl child and deprived communities of to Konkan. The college has been achieved so much in very lesser period of time. 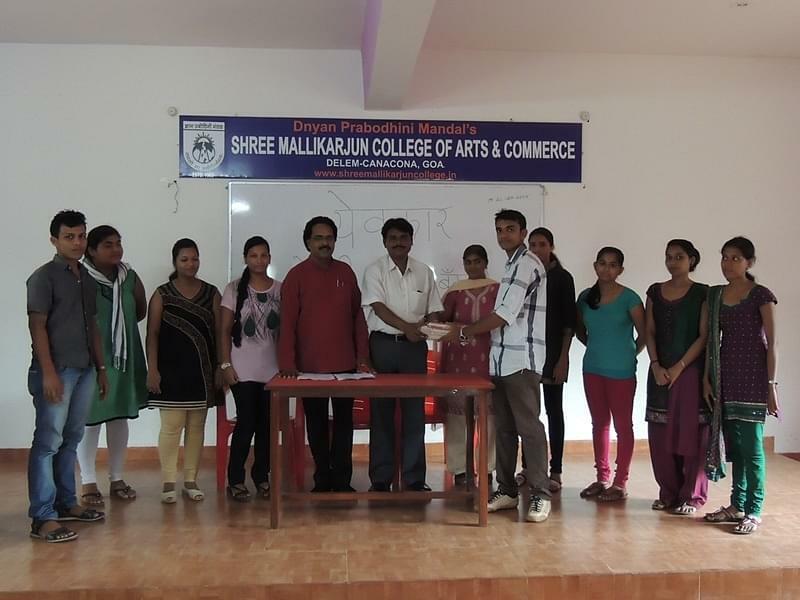 Why to Join Shree Maliikarjun College of Arts and Commerce, South Goa, Goa? 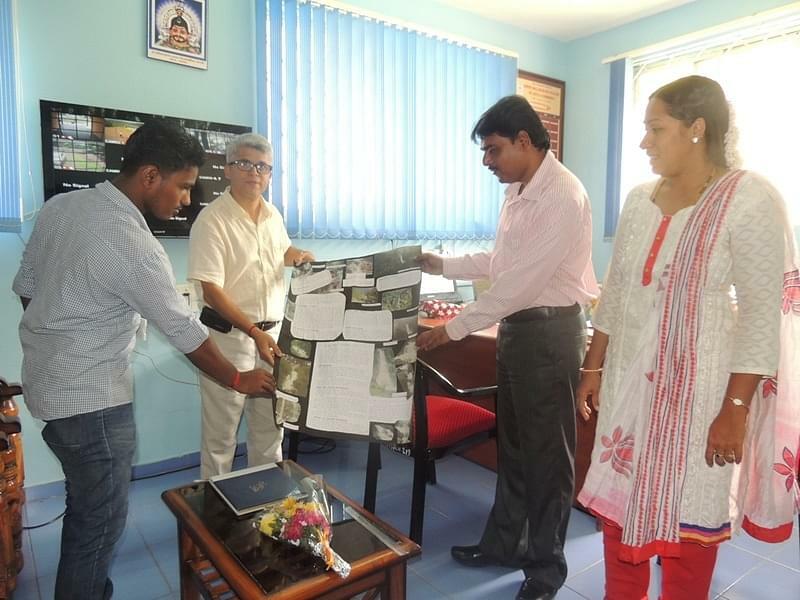 Faculty: Varieties of teaching and learning techniques are employed to impart knowledge and skills to students at Shree Maliikarjun College of Arts and Commerce. The college is equipped with Highly qualified teachers and well-experienced faculty who are always ready to fill the fresh minds with new knowledge and skills that prepare them for future challenge and they also help the students in developing their communication skills. Facilities: The Institute offers large sphere of facilities adaptable for both students and staff. The college is equipped with a huge library, canteen, first aid kit and telephone facilities. 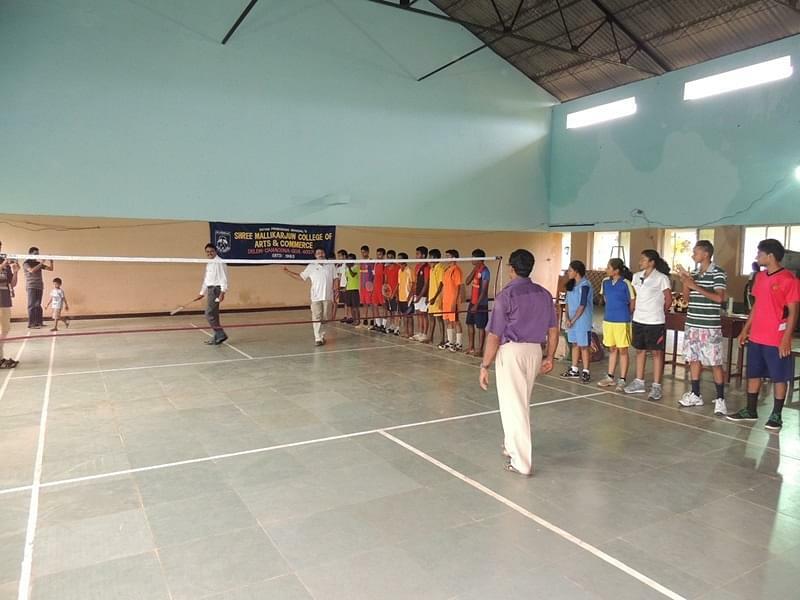 Besides this, the college has huge area under its ownership .every possible facility is provided to the students like sports and games facility. It has contributed to the beautiful ambience for curricular and extra- curricular activities. 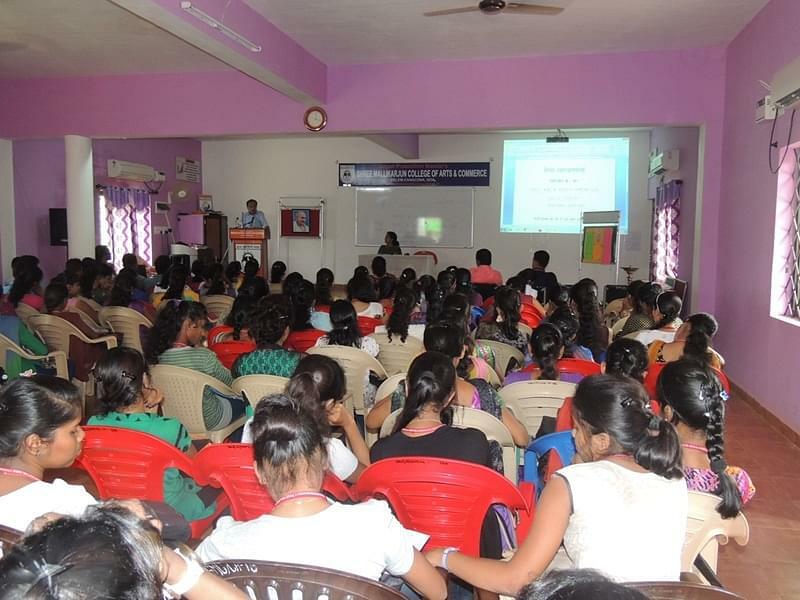 Apart from the above-mentioned facilities it also provides NSS and best teaching faculty.